Safe Solutions, Inc. is a world leader in the innovation of nontoxic pest control alternatives. 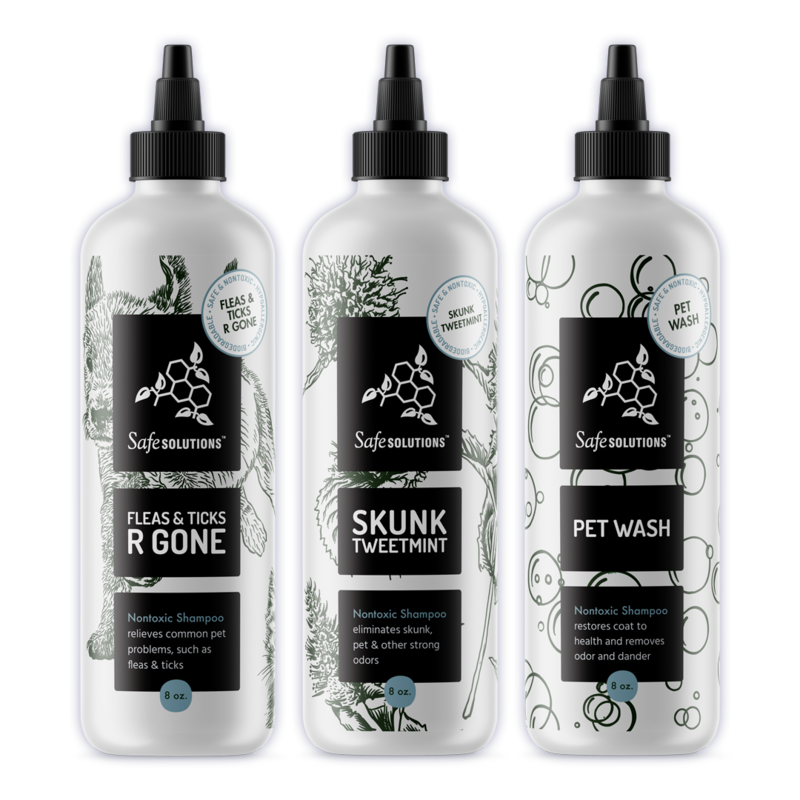 Safe Solutions manufactures nontoxic household products for maintaining a chemical-free home or business by protecting Indoor Air Quality (IAQ) and respecting the environment. Our mission is to protect you and your family from dangerous pesticides. Our nontoxic formulas kill insects on contact but are safe for everyone else. Powerful, biodegradable cleaning products tough enough for your household tasks. 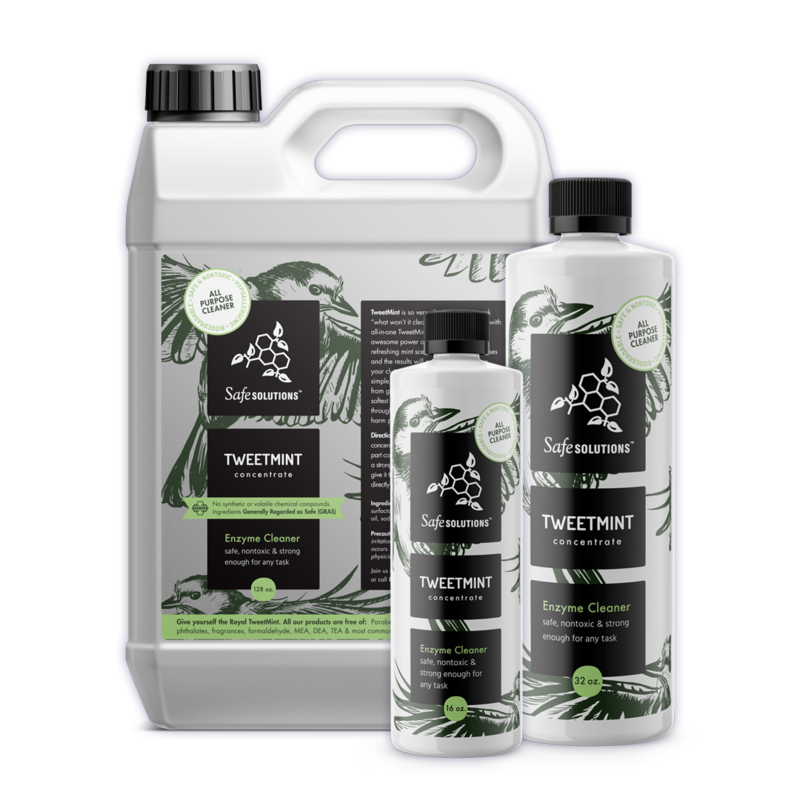 TweetMint is the perfect household cleaning companion; safe, nontoxic and strong enough for any task. Experience the awesome power of all natural activated enzyme. This shampoo killed the lice and nits and is gentle on the hair. Highly recommend!!! Finally found Lice R Gone. It works! It really, really works! This stuff is amazing. It was so wonderful to see my little granddaughter lice free and no more sores and scratching. Use this product on a daily basis for piece of mind. Love it!